1. Andre Norton wrote the breezy sort of juvenile SF that appealed to me more than a decade ago (late teens)–every now and then I pick one up. 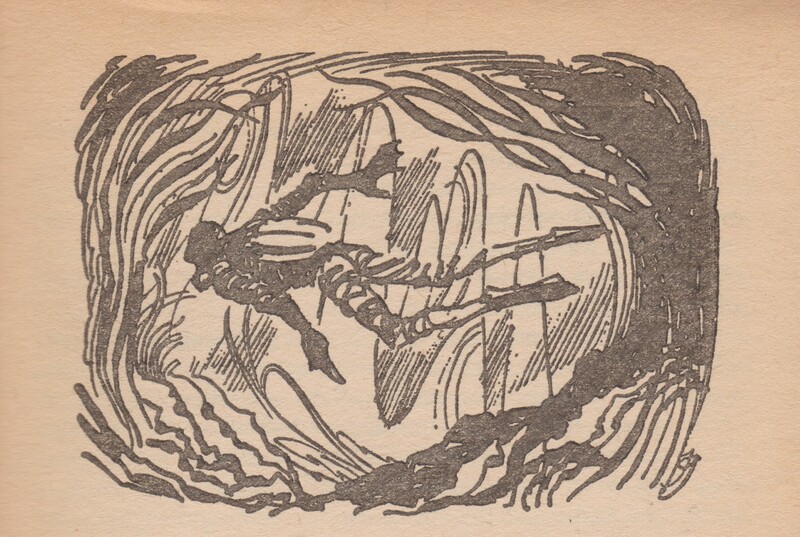 I reviewed Norton’s Sargasso of Space (1955) back in 2012. 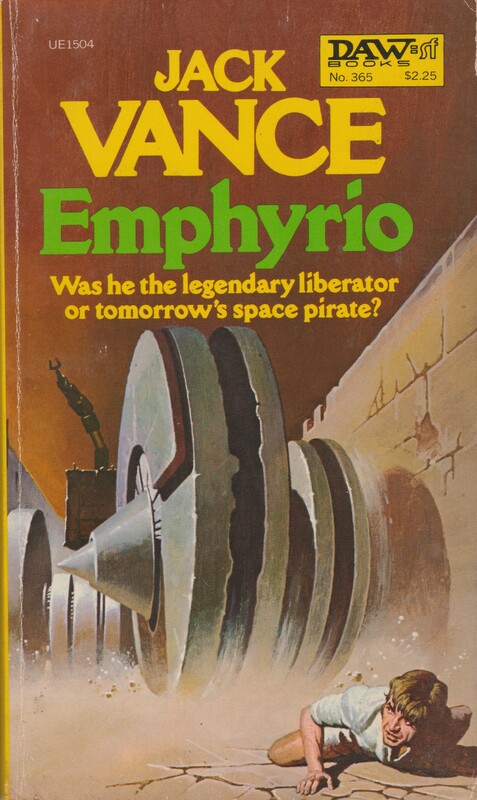 I’ve always enjoyed this Ed Valigursky cover! 2. The risky purchase! I can find very little about this book online. 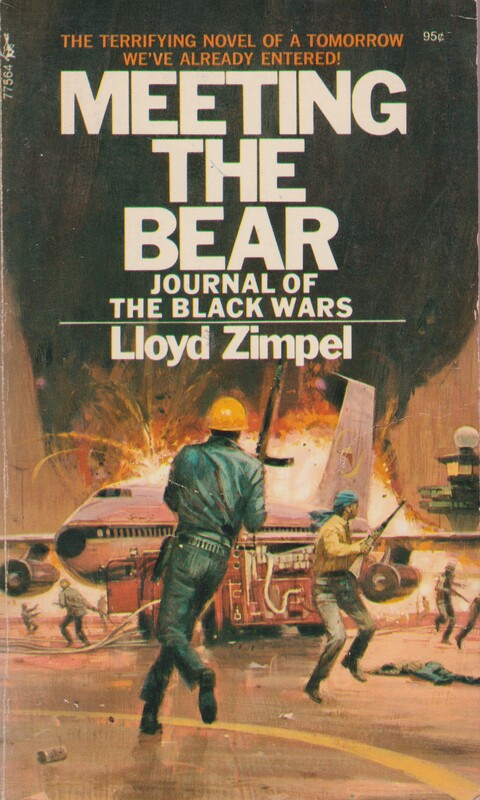 And it’s Lloyd Zimpel’s only SF novel. 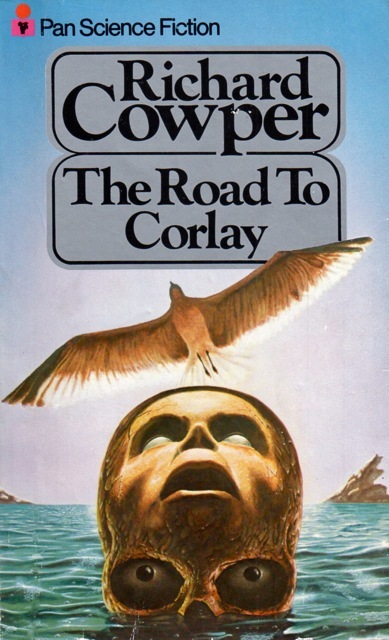 As with so many 70s novels, it posits a war between the races…. 3. The strangest back cover blurb ever? 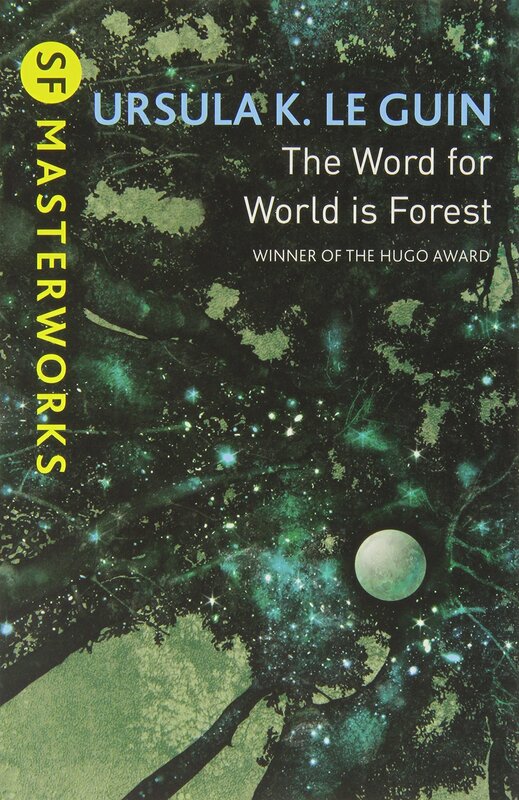 I’ve not read any of Christopher Hodder-Williams’ SF. Have you? Apparently he wrote quite a few novels (bibliography). 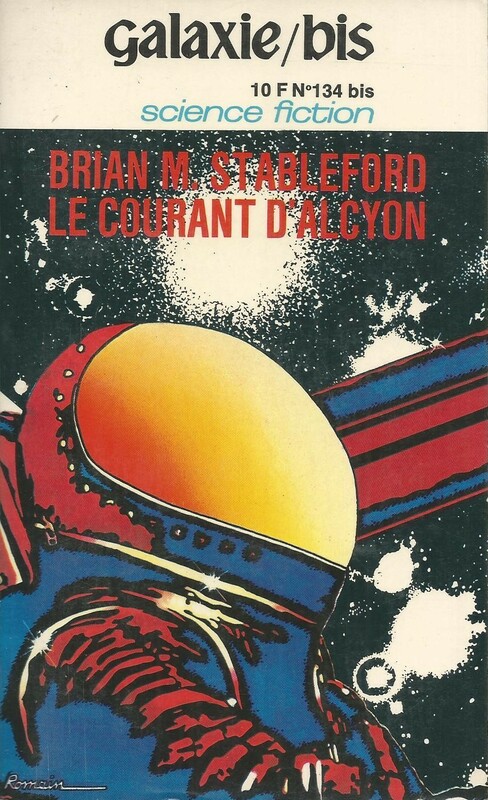 Ian Sales put the novel on his British SF Masterpieces list but didn’t appear to agree with the placement (review). 4. 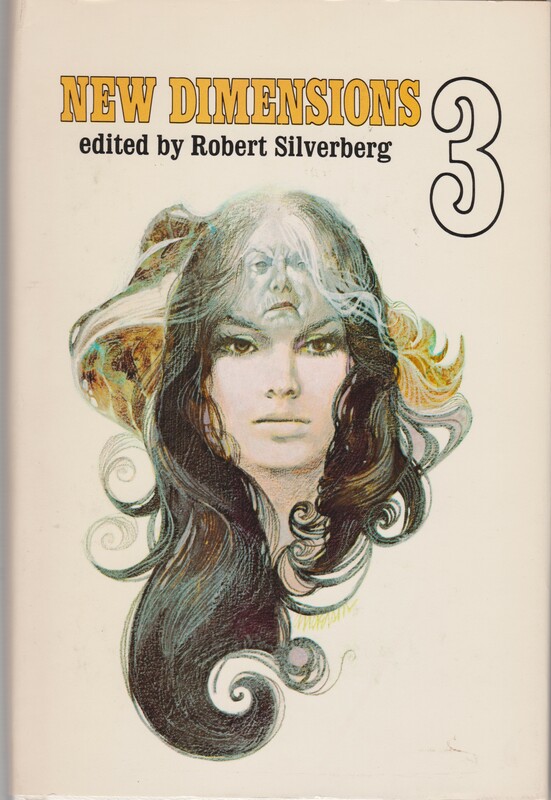 A further volume in the New Dimension series of original anthologies edited by Robert Silverberg…. I purchased this one in part because it was one of Marta Randall’s earliest short stories. I reviewed Randall’s solid A City in the North (1976) recently. 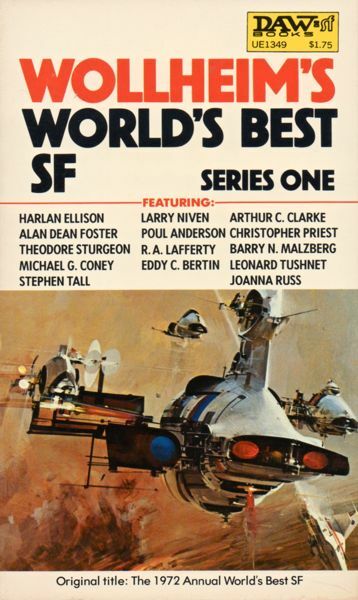 Also, it has TWO Michael Bishop short stories (he’s one of my favorite SF authors) — my first guest post series covered his SF visions. Do you have a favorite cover? Thoughts on a particular work? An illuminating tangent? As always, I look forward to your comments! 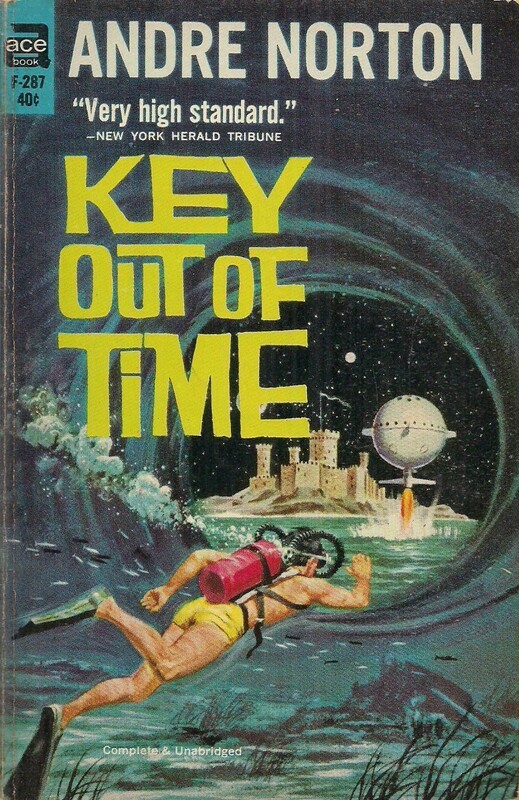 From the back cover: “‘Time Agents Ross Murdock and Gordon Ashe, aided by a Polynesian girl and her team of telepathic dolphins, probe the mystery of the sea-planet men have named Hawaika. Its cities and civilizations have vanished, but our agents are snatched back through a Time Gate and marooned in the midst of the struggle for power that must have destroyed the planet. From the author of FISTFUL OF DIGITS another terrifying novel of computerisation gone berserk. 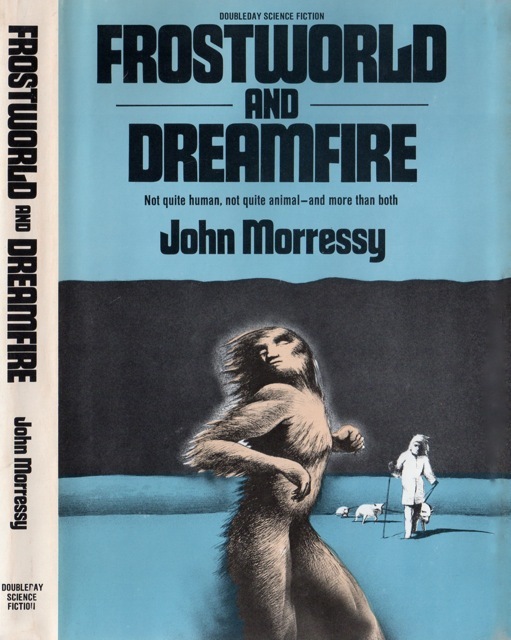 From the back cover: This is the fifth volume of what is widely regarded as the best of the all-original new writings in science-fiction anthologies. Mr. Silverberg is a renowed veteran of the science-fiction field. As a writer, he has won the Nebula Award four times and the Hugo Award twice. As an editor, Silverberg has the most imaginative, lively, and discerning eye in the business, as is demonstrated by the consistently positive response of readers, writers, and fans. 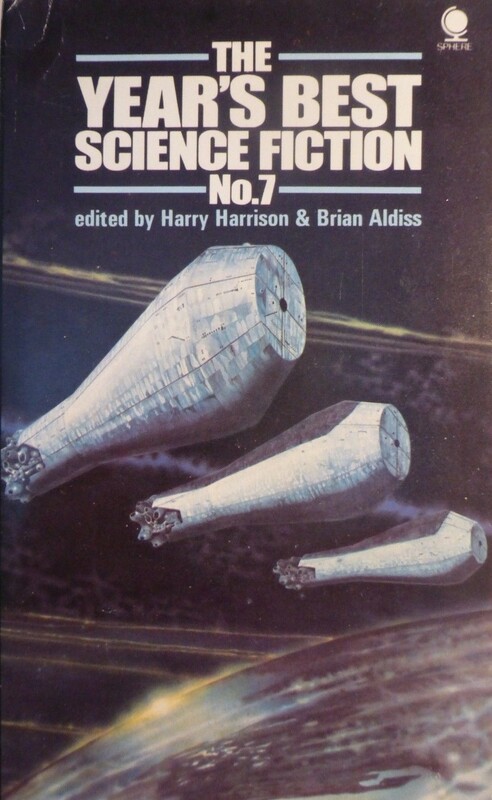 The stories in the New Dimensions volumes have been frequent award nominees and New Dimensions #3 contained two of the 1974 Hugo winners. 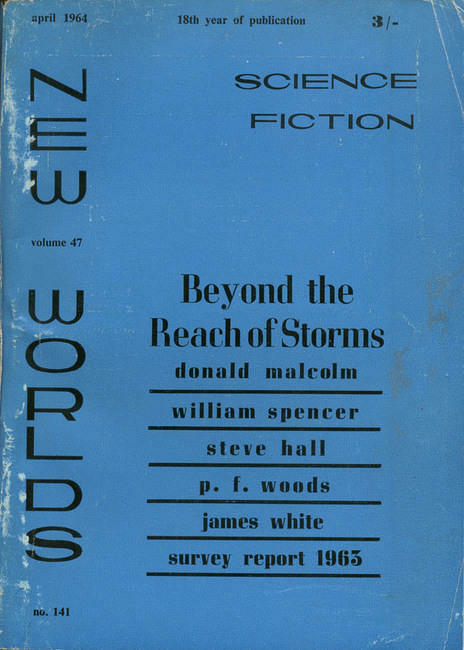 Although I’ve read several of the stories in the New Dimensions anthology, the only novel here I’ve read it the Christopher Hodder-Williams one. I remember I bought the 1975 re-issues of 98.4 and A Fistful of Digits back in 1976 from the London shop Dark They Were And Golden Eyed. Of the pair, I think I actually prefer A Fistful of Digits but it’s a long time since I read either one. At the time, I think I got slight ‘Brunner’ and ‘D. G. Compton’ vibes from them. What type of Brunner “vibes”? As in, Brunenr swung wildly between his more serious works and what, for lack of a better word, were I need a paycheck works…. Ian Sales’ review of the book suggests it’s definitely a near future thriller. In the summer of 1976 I had just finished Stand on Zanzibar, which I loved. 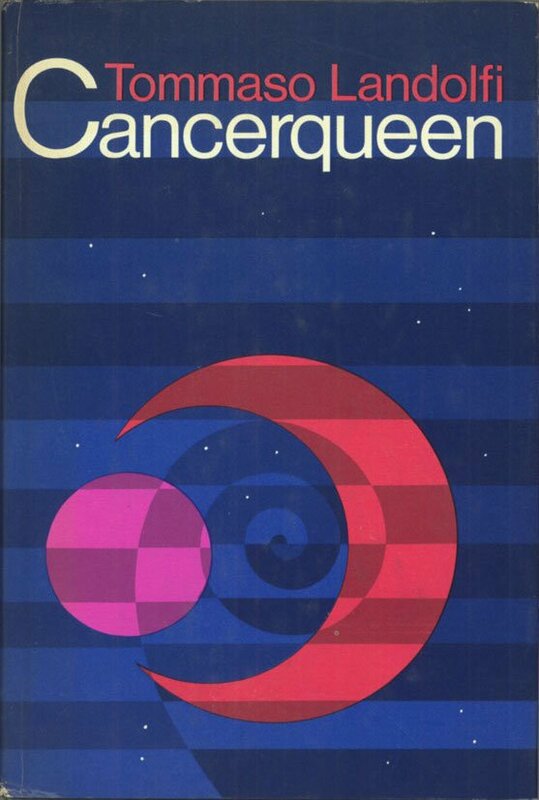 Shortly afterwards I acquired the 2 CH-W novels I own, and read them with the Brunner still very fresh in my mind. I think I’m meaning A Fistful of Digits rather than 94.4 as I see that it starts with a note that ‘In this book all the electronic equipment was installed by TRAX, but here is a list of the people-thinkers’ (followed by a list of characters). It felt like a Brunner chapter heading. And later, the communication network in The Shockwave Rider reminded me a bit of TRAX and the international ocean cables in Digits. Little chance i’ll get a chance to re-read either of them for ages though, I’m afraid. Sometimes it’s better not to reread — although I’ve been tempted to dive into Brunner’s best works as I read them before I had my site…. I’m most keen to reread The Sheep Look Up — as, you know, the terrifying specter of ecological disaster (global warming) looms…. I remember being really impressed with it! Ah, race war novels. I’ve never been a fan, but it’s a weird micro-genre. I’ve always considered Farnham’s Freehold to be the centerpiece of this area and have to know how this one compares. Is it a disturbing examination of souring race relations in America, a total racist rag, or somewhere in between? Also, 98.4…is that a temperature or radio frequency? Is it intentionally similar to 1984? And does anyone else feel that cover art is…suspect? All of this makes me think that your choice of an Andre Norton book is a perfect idea for a palette cleanser. Please don’t feel any sort of shame about reading a YA book featuring telepathic dolphins. It reminds me of the joy that sitting back with a Hardy Boys or something similar would give me as a kid. Sometimes it’s nice to just have fun, feel nostalgic, and experience the simple pleasure of reading with an open mind. Few books could be worse than Farnham’s Freehold… Not a high bar! Hopefully ZImpel’s work is superior. But yes, I also tend to avoid the premise. But, again, I can’t find anything about the work so I do not know! I’m not sure about the Hodder-Williams novel’s title– I linked a review from Ian Sales in the above comment if you want read about the plot and hazard a guess. As for the cover, Holmes’ had a lot of weird ones — you’ll get a kick out of browsing the list (not all of his works are credited but it’s pretty easy to guess on style). I had forgotten all about Holmes’ covers. Damn, he had a dodgy imagination didn’t he? 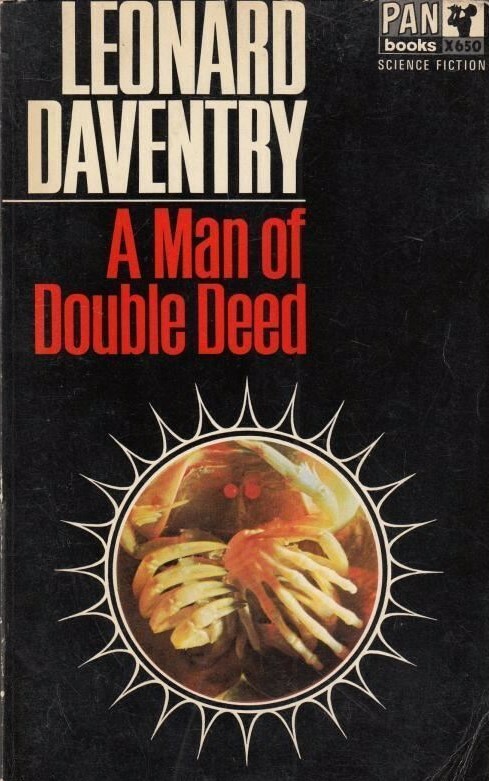 I remember my first Lovecraft books had covers by him. Even then he was an original, and he really let his freak flag fly free. I must of read the Andre Norton books dozens of times growing up. 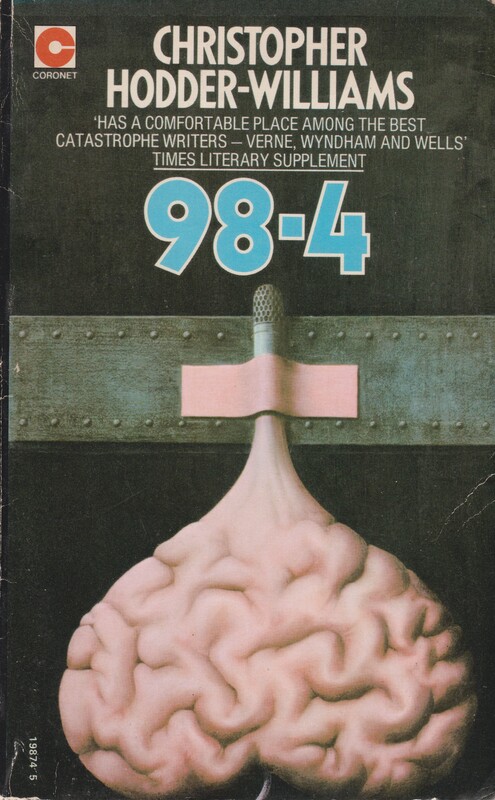 The Winston juveniles, and Heinlein, Asimov, Silverberg, and Norton were the authors and books that mostly made up the juvenile sf book shelves in the Detroit Libraries in the sixties., and being the only game in town, they were read and re-read to death. 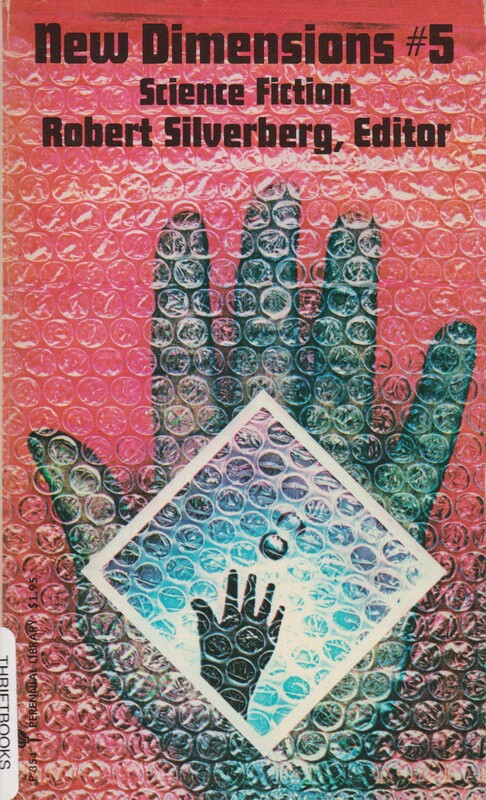 Holmes’ covers are really bizarre — and I enjoy them for it… although they are not always successful (this one included).